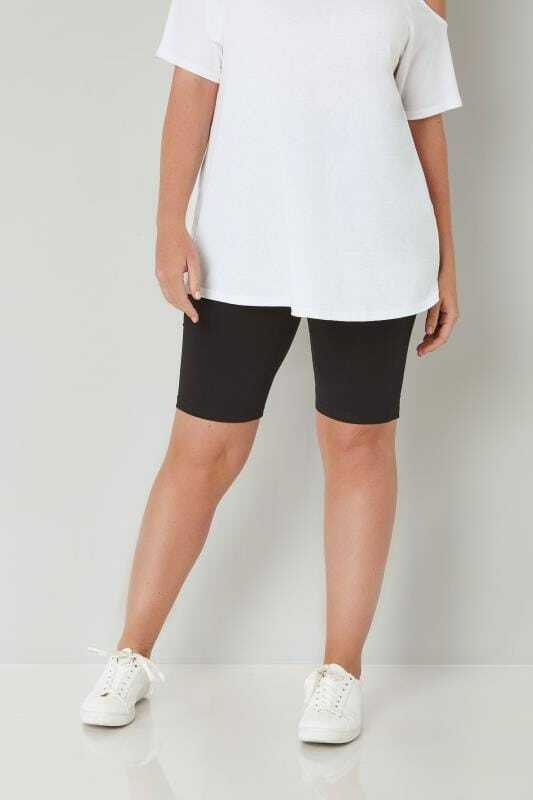 Shop our collection of plus size jersey shorts for the perfect mix of style and comfort. From our bestselling wide leg fits to our versatile legging styles, we have everything you need to relax in style in the warmer weather. Shop UK sizes 16 to 36 here.